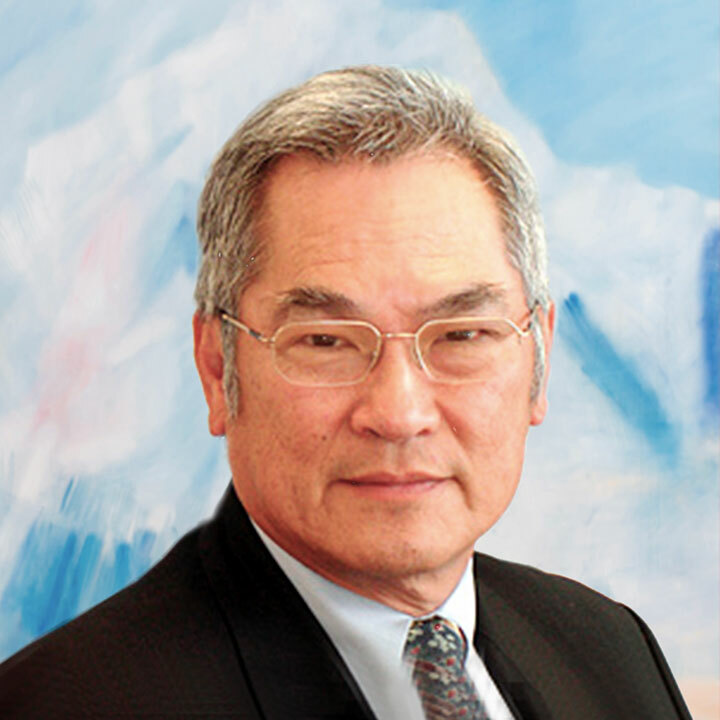 Jeffrey emigrated from Singapore in 1997 and commenced his practice as a solicitor in New Zealand from the beginning of 1999. Jeffrey was a partner of a firm from mid-2001 until the end of 2003. Thereafter, he was a sole practitioner with the main focus on property and family trust matters. Jeffrey decided to cease his sole practice in June 2012 and joined Loo & Koo as a Consultant so that the interests of his clients are well looked after. He continues to practise with the firm and he is happy that the clients' interests are well taken care of by Loo & Koo.